Along with asset allocation, investors should also consider asset location. For a client who has a mixture of accounts including taxable, traditional IRAs and Roth IRAs, it is helpful to construct one portfolio that includes multiple asset classes divided among different accounts. The ultimate purpose of this approach is to maximize after-tax returns. A good passive advisor will evaluate the purpose of each account to determine if it should be stand-alone or part of an asset location strategy. For Roth IRAs where all investment growth is tax-free, the best strategy is to include the asset classes with the highest expected returns. Examples include emerging markets and international small value. 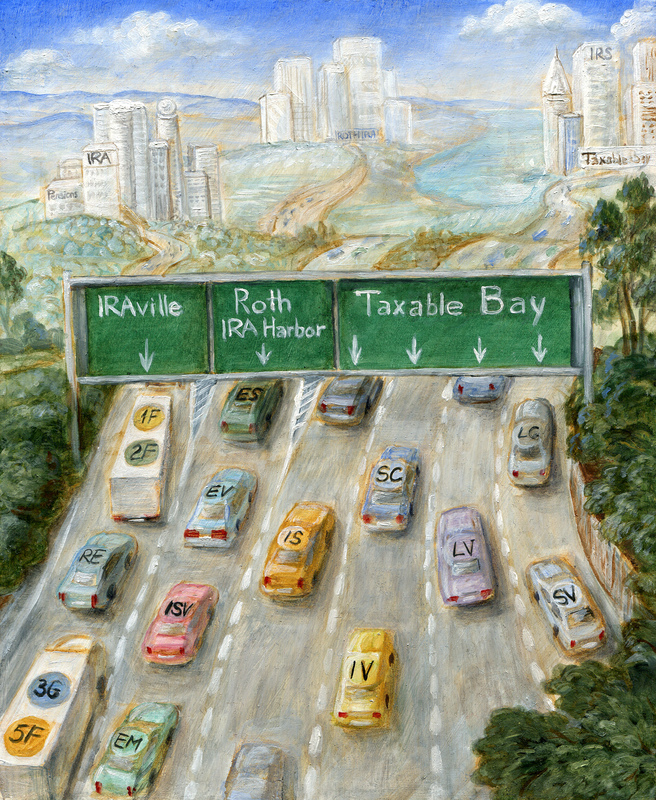 For traditional IRAs where withdrawals are taxed as ordinary income, the best strategy is to include the asset classes that are least tax-efficient. Examples include real estate investment trusts (REITs) and fixed income. 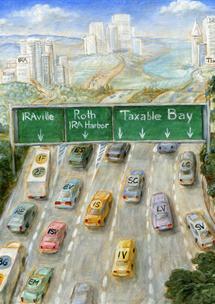 For taxable accounts, the best strategy utilizes tax-managed funds whenever possible. Examples include tax-managed funds for U.S. large company, U.S. large cap value, U.S. small blend, U.S. small cap value, and international value. A good advisor will carefully trade all accounts in unison, along with an eye toward tax-efficiency, minimization of transaction costs and maintenance of the client’s designated risk level. 2. Investors "Go it Alone"